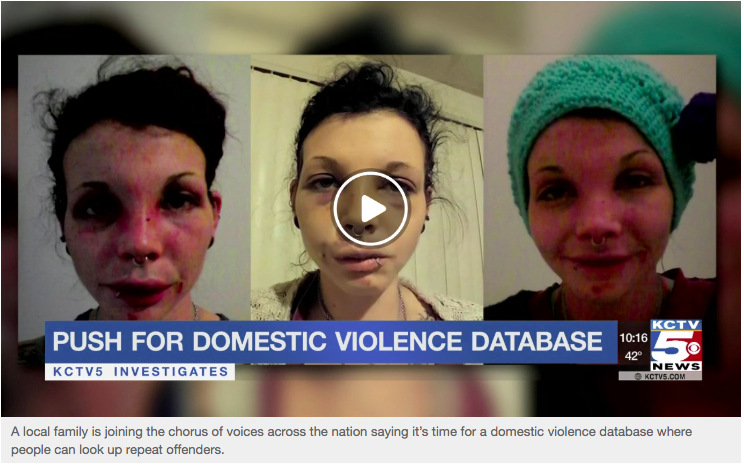 KANSAS CITY, MO (KCTV) — A local family is joining the chorus of voices across the nation saying it’s time for a domestic violence database where people can look up repeat offenders. Right now, that does not exist. There are databases for sexual offenders and a registry for people who abuse animals. “I want every state to participate and do it promptly,” Michelle Staley said. Staley says she suspected her daughter’s boyfriend was capable of violence but had no a proof. A database could have changed that. “I would have gone to it immediately. The Indiana stuff would have been there. And then pull Mary in and say look what he has done over the past ten years,” Staley said. Texas and New York have considered the idea for a domestic violence registry but it did not pass. Opponents worry it would identify victims and survivors of abuse may become hesitant to report domestic assaults. 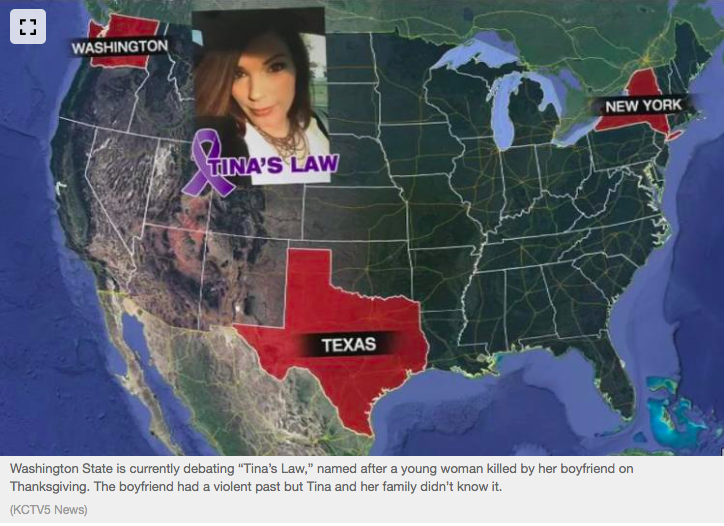 Washington State is currently debating “Tina’s Law,” named after a young woman killed by her boyfriend on Thanksgiving. The boyfriend had a violent past but Tina and her family didn’t know it. The strongest push for a domestic violence database is underway in the United Kingdom. Mary Staley was badly beaten by her ex- boyfriend Zachary Paul Ford. She says the attack took place in late December, but it was days before she could even contact police. “It was three hours of laying on the floor with him kicking me with steel toed boots … and then rolled me over and stepped on my face and broke my nose in two places and reshaped my left eye so I have to have glasses,” Staley said. Ford was convicted of second-degree domestic assault and possession. He was sentenced to four years in prison. He’s now on parole. “I knew nothing about his past,” Staley said. Court records from Evansville, Indiana, reveal a previous conviction for strangulation and battery. The arrest warrant show the girlfriend in that case was badly beaten and snuck a phone call for help. The police report shows she “thought that he would kill her.”..